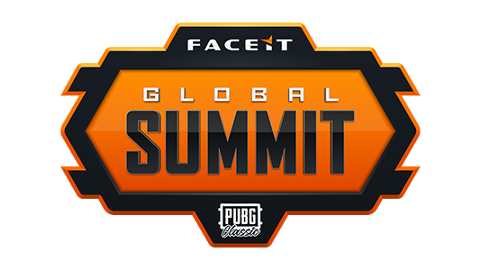 24 teams will be invited to compete at the FACEIT Global Summit based on PUBG Corp's qualifying criteria. Placements are decided on total points over 12 matches. Matches are played from London, but will be only broadcasted online. Placements are decided on total points combined from Group Stage and Elimination Stage maps, with the bottom 8 teams eliminated from the competition and the top 8 teams moving on to the Grand Finals.